If you or your children are victims of domestic violence, the time to take action and get protection is now. Domestic violence is not just a danger to your family's well-being; it is a punishable offense under California law. There is no acceptable amount of violence in any home. 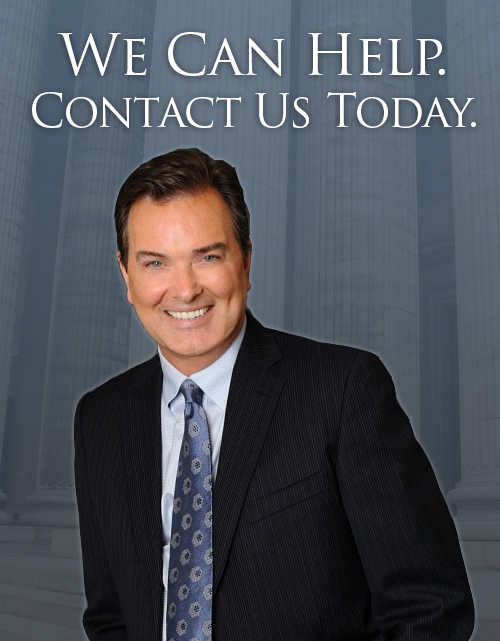 Please contact us today to find out how we can help you to protect yourself and your children from emotional, physical, and spiritual harm by filing for a restraining order or emergency protective order as soon as possible. If you have been accused of committing domestic violence, we will fight vigorously to defend you from unjust accusations and will help you find the treatment you need in order to help you restore your own emotional stability and the relationship(s) with your family whenever possible.